Boost everyday work productivity with vibrant quality and easy-to-use functions. 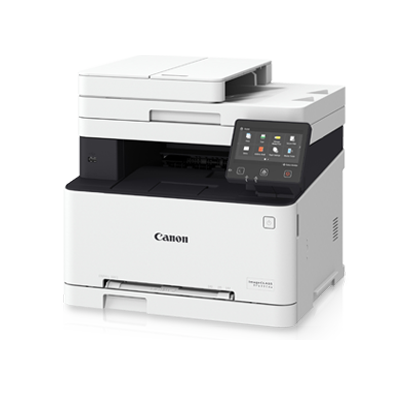 Canon imageCLASS MF635Cx multi-function printer combines the new V² Color Technology with a suite of features that complements your work. Efficient in performance, designed with your convenience in mind.